Are you often misunderstood, judged or stereotyped because of your looks, lifestyle or beliefs? Do you wish that people would remember to never judge a book by its cover? 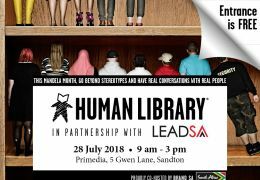 The Human Library gives stigmatised and stereotyped people a platform to tell their own stories, which often leads to greater compassion and tolerance. 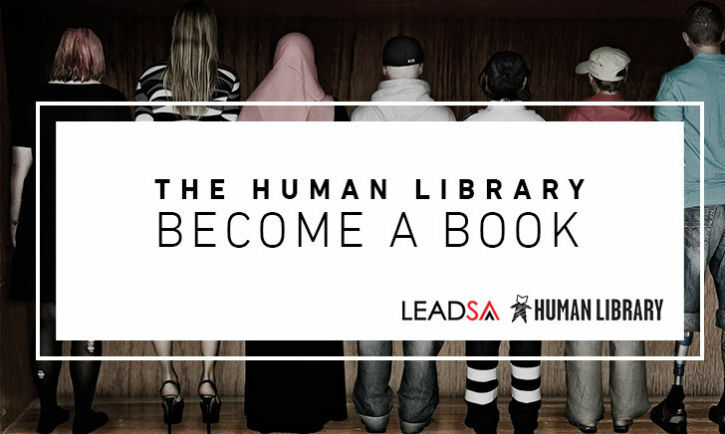 The Human Library, supported by LEADSA, is now coming to Johannesburg, and we are searching for people to tell their stories.